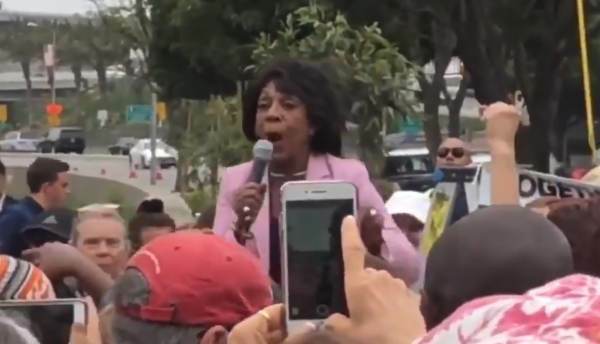 Rep. Maxine Waters declared war on Republicans in June during her speech to a fired up mob. 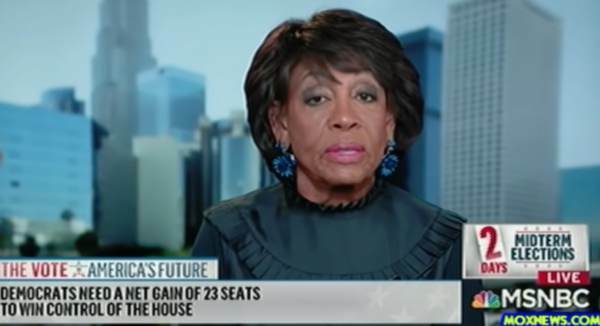 Waters told her supporters to verbally assault and harass Republicans where ever you find them. Maxine Waters: “Let’s stay the course. Let’s make sure we show up wherever we have to show up and if you see anybody from that Cabinet in a restaurant, in a department store, at a gasoline station, you get out and you create a crowd and you push back on them, and you tell them they’re not welcome anymore, anywhere. Maxine Waters was the mob leader on the American left. They cheered her threats of mob violence. But now Maxine Waters is playing the victim. Such lack of sense of irony.